The pizzas at Ember Pizza & Grill are out of this world! Crafted from 150 year old yeast originating from San Francisco and using Lauke’s flour, the natural leaven dough is fermented for a minimum of 48 hours before being hand stretched. 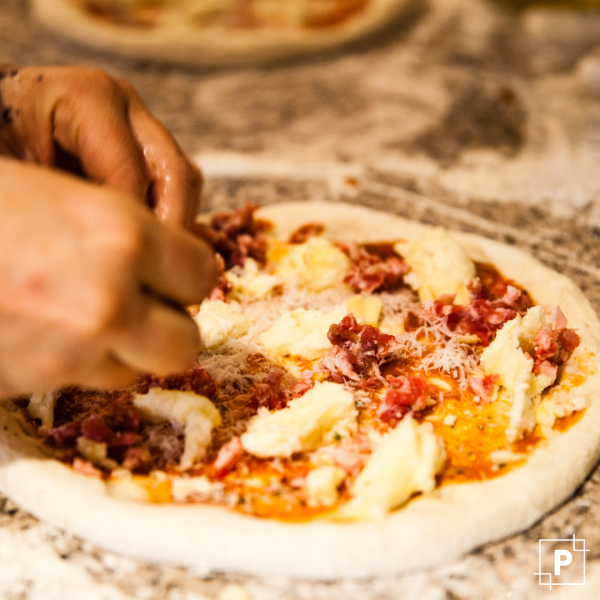 The pizzas are topped with tomato passata made exclusively from Fenton farm and Aldna farm tomatoes, with all of their other toppings being sourced from South Australia and interstate where needed. If you still haven't experienced what our latest addition has to offer, visit emberpizza.com.au and secure your table now.